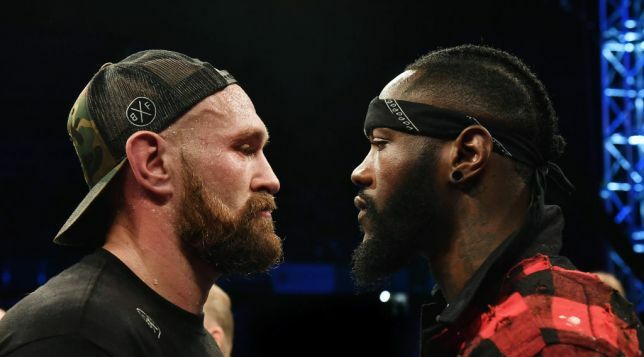 Tyson Fury says he has achieved one of the “best comebacks of all time” as he prepares to face Deontay Wilder in a bout labelled highly “significant” for British boxing. The 30-year-old says he must simply enjoy one of the “best days of his life” when he faces the WBC heavyweight champion this evening. You can watch the entire program live from 3pm on FBC TV and FBC Sports.